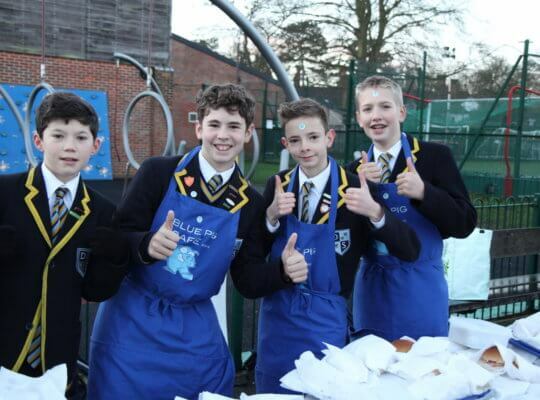 Offerings from the Blue Pig Café went down in typically popular fashion at the last event of the term. 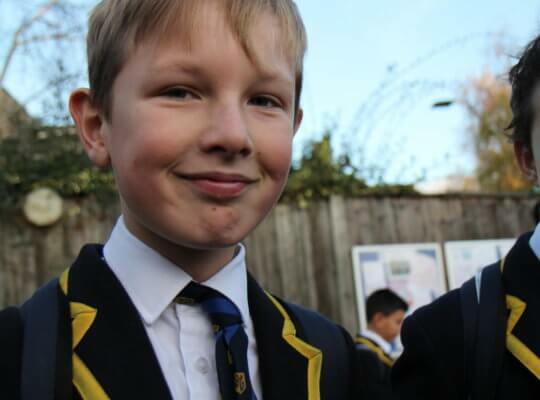 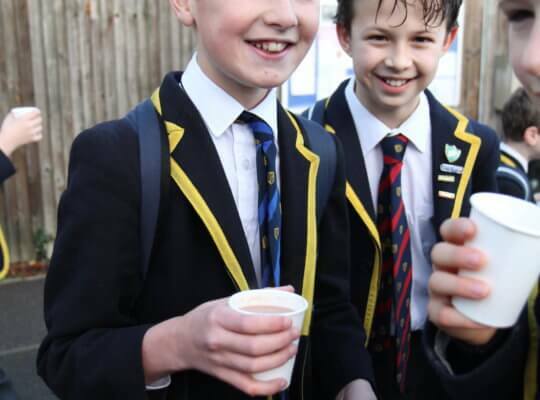 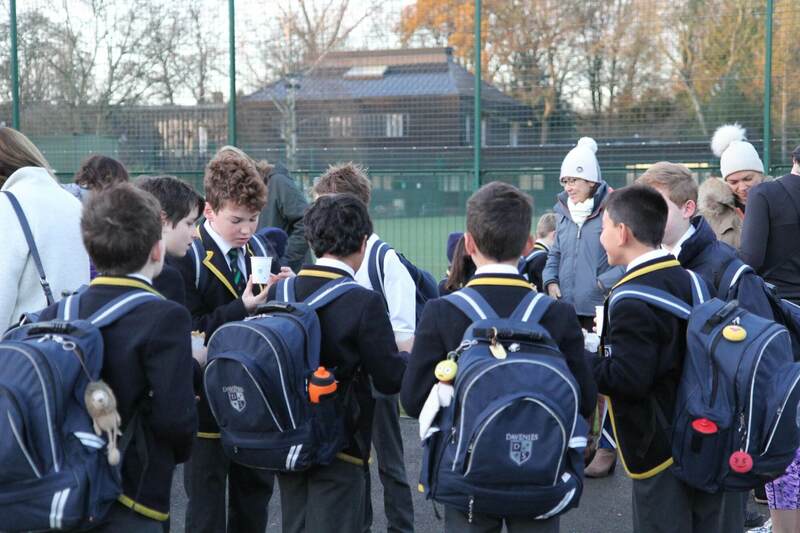 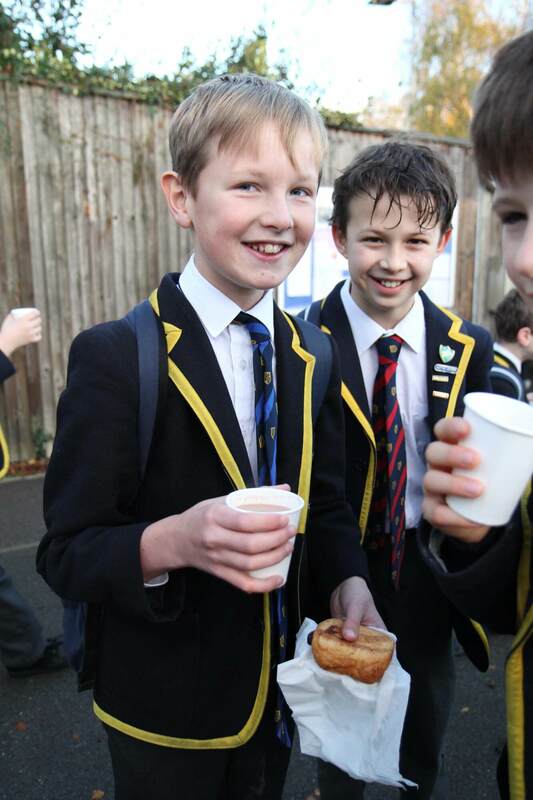 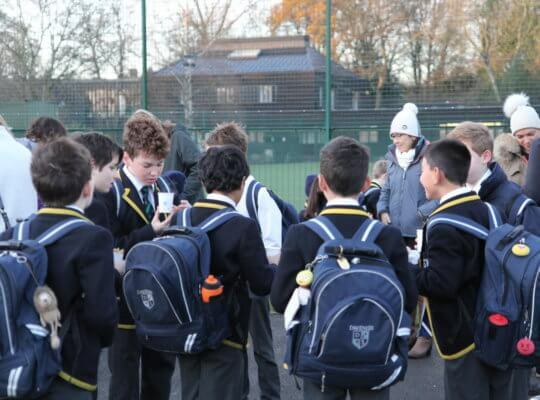 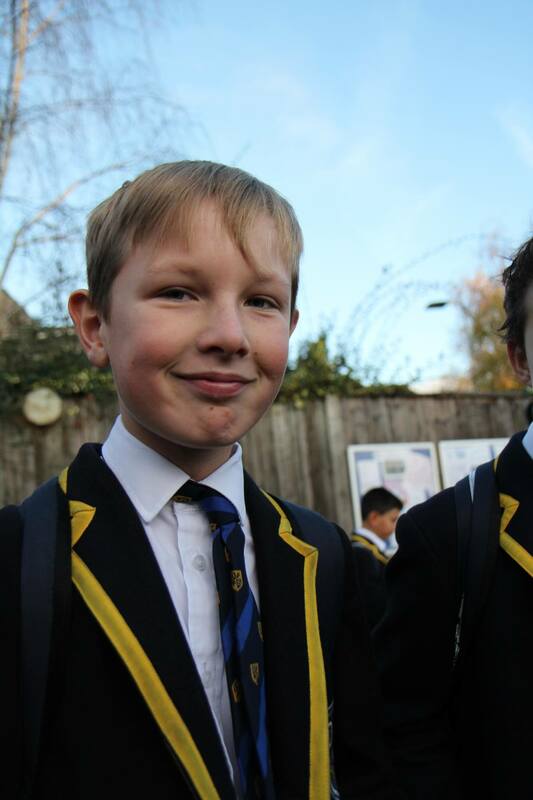 Serving the usual breakfast goods with hot chocolate to boot, hungry boys and their families got the day off to a great start whilst raising money for FoDs, totalling £578 this term. 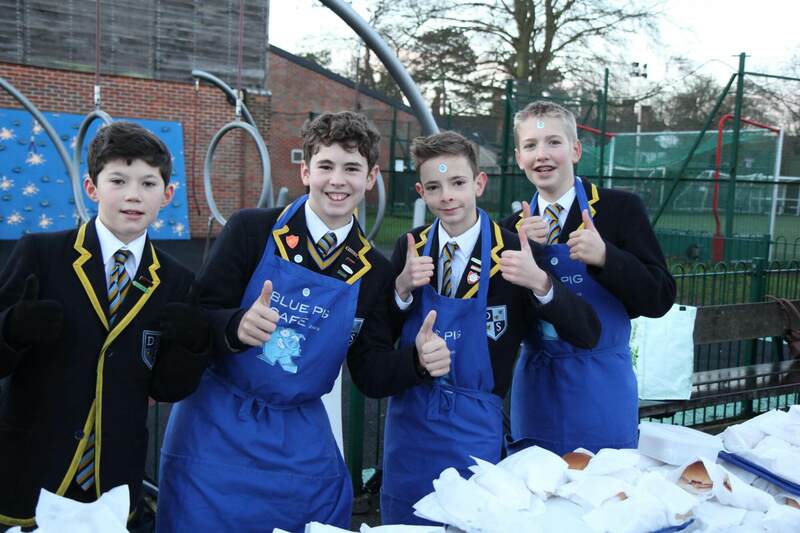 Thank you to everyone who attended, see you next year!